The Federation of Indian Mineral Industries (FIMI) has appointed Sunil Duggal, the CEO of Hindustan Zinc, as its new President. The decision in this regard was taken by FIMI in their Annual General Meeting held on 14th August 2018. Sunil Duggal is also currently Vice Chairman of International Zinc Association, Co-Chair – FICCI Non-Ferrous Metals Committee 2018 and President – Indian Lead Zinc Development Association. He has also been Co-Chair of CII National Committee on Mining for 2017-18 and Chairman of Skill Council for Mining Sector. An electrical engineering graduate and an Alumni of IMD, Lausanne – Switzerland and IIM Calcutta, Sunil Duggal is driving Hindustan Zinc to achieve the metal production capacity of 1.5 million tonne and 1500 tonnes of silver within a span of 5 years. It is in his tenure that Hindustan Zinc has become a fully underground mining company and has been ranked 3rd in Environment and 11th overall in the Dow Jones Sustainability Index amongst mining and metal companies globally. He is also the Chairman of the Vedanta Ethics Committee and anchors Vedanta HSE Council. 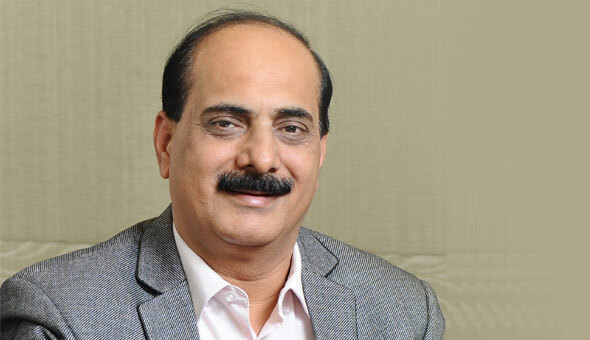 With an extensive experience of 34 years, Sunil Duggal has embedded a strong safety culture in the Company and has adopted best-in-class mining and smelting techniques, state of art environment friendly technologies, mechanisation, digitalization and automation of operational activities into the business. Being the only Zinc-Lead-Silver producer in India and global leader in metal production, Hindustan Zinc is recognized as ‘Zinc of India’ and has provided Zinc sufficiency to the country. As a market leader, Hindustan Zinc governs about 85% of growing Zinc market in India and produces 100% of India’s integrated Silver. “We have a taboo of being an import based economy and we have to turn the tables and make Indian products available for the global economy. India should be a well-established supplier of finished products to the world and for that you need extensive exploration of mineral resources and setting up of ancillary industries to convert these resources into finished products”, he added. The Federation of Indian Mineral Industries (FIMI) is an all-India apex body established in 1966, to promote the interests of mining (including coal), exploration, mineral processing, metal making and other mineral-based industries. 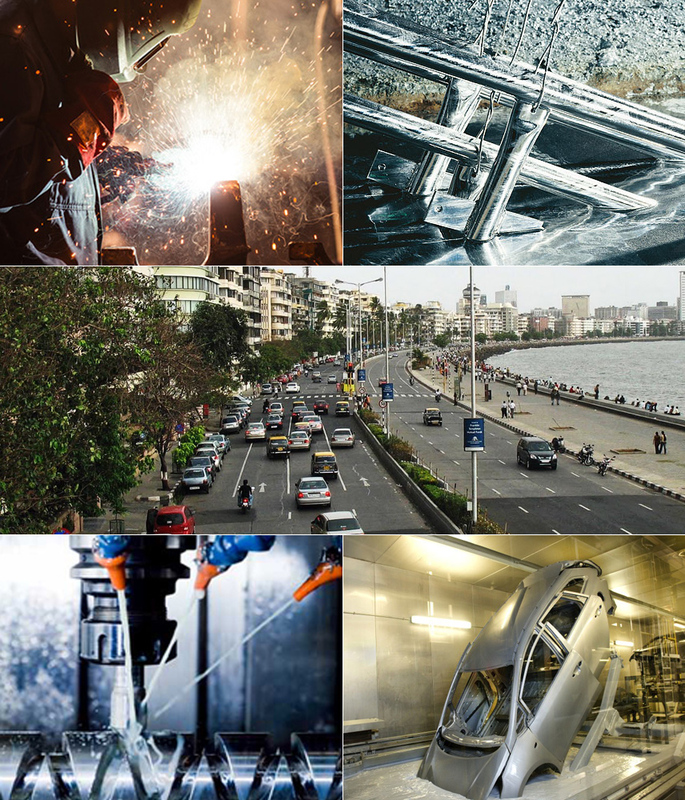 The body works towards promoting ‘Mine in India’ for ‘Make in India’, commitment to socio-economic growth and improving lives in remote mining regions, leading the sustainable mining movement in India, transforming geologic possibilities into mines of wealth and honing India’s mining skills.